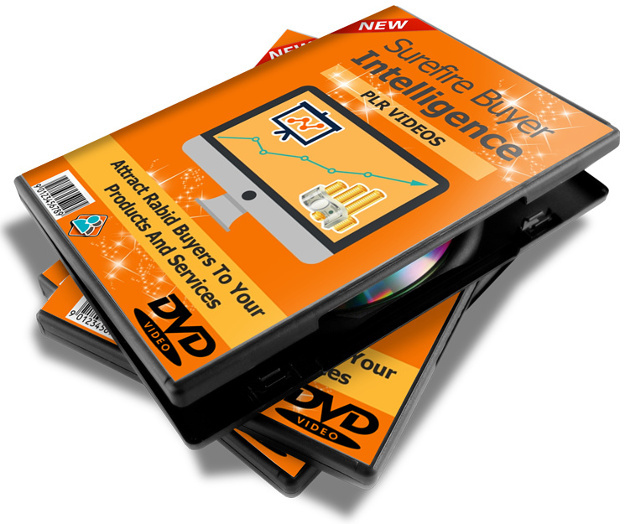 Surefire Buyer Intelligence with PLR Rights! Get instant access to this training course immediately after payment! We added PLR Rights - "Making It A Better Deal For YOU!" Just to get you started, there's more below. Bonus - The Traffic Hacks Checklist when you get Surefire Buyer Intelligence today! Do you want more traffic? Better quality traffic? Higher conversions and more money from your traffic? Of course you do. And that’s why you’ll want to use this checklist, which gives you 20 awesome traffic hacks that are sure to grow your traffic volume, reduce your advertising and marketing costs and grow your business profits fast! that will increase your sales and conversions like crazy! 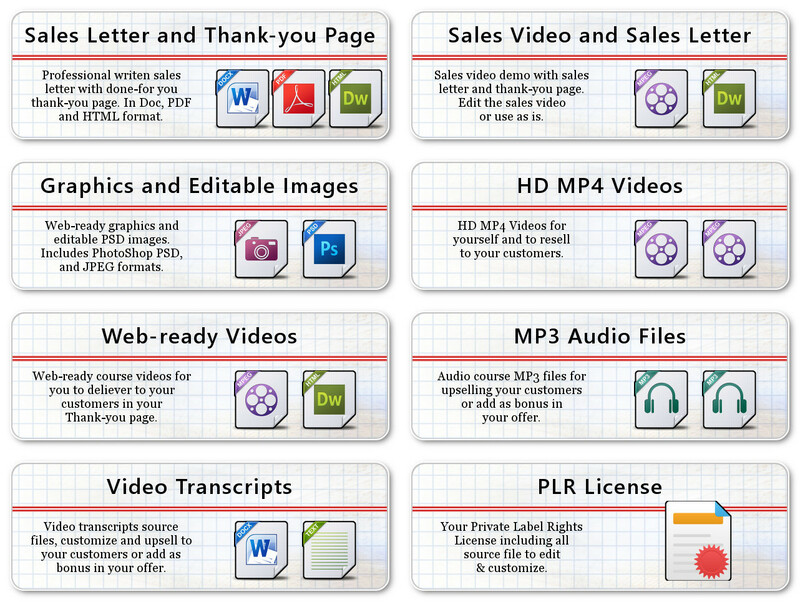 Here's The Reseller's Materials Included In Your PLR Package! To ensure your success we've included everything YOU need to get started FAST and EASY Right-Away! So you can get selling - AND - YOU GET TO KEEP 100% of the PROFITS! No waiting in lines and even if it is 4am in the morning, you’ll have instant access in no time at all. We added PLR Rights - So You Get To Keep 100% Of The Sales You Make! Instant access to all videos, re-seller's material and Bonus! 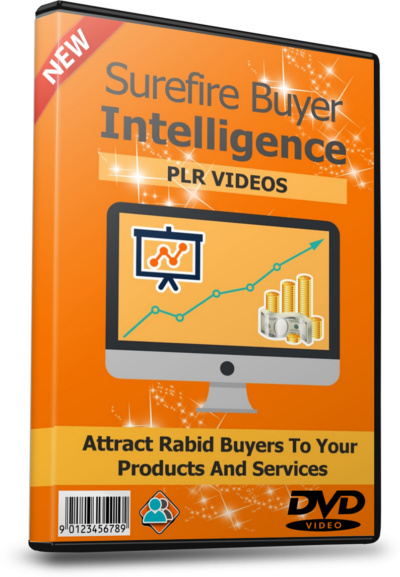 Surefire Buyer Intelligence With Private Label Rights (PLR) you can get started by using these video courses as your own product or service offer. And Keep 100% of the PROFITS to yourself!.. [YES] You Can Stamp Your Name On The Videos. Please, read and follow the license included with each plr package. All files downloaded will be in zip format, which can be open using any zip program like http://www.7-zip.org/ which is free.